Sometime dental needs go beyond and above fillings, crowns and whitening. Badly damaged, broken or missing teeth can be permanently and effectively replaced with the use of state-of-the-art advanced technology. 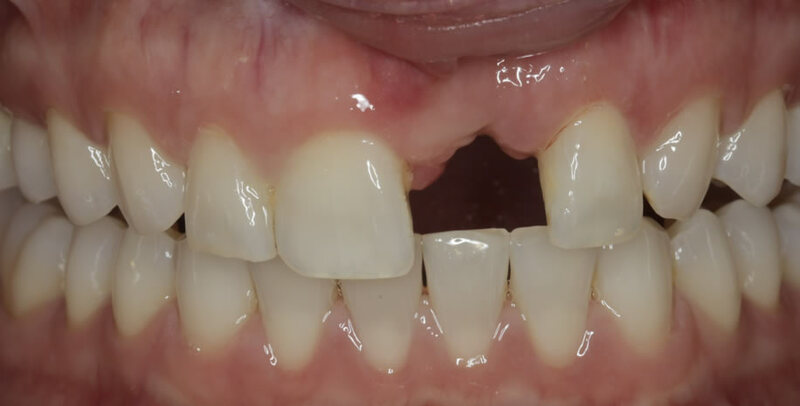 By performing dental implants we can replace your missing teeth permanently and beautifully for a better bite and a more natural looking smile. 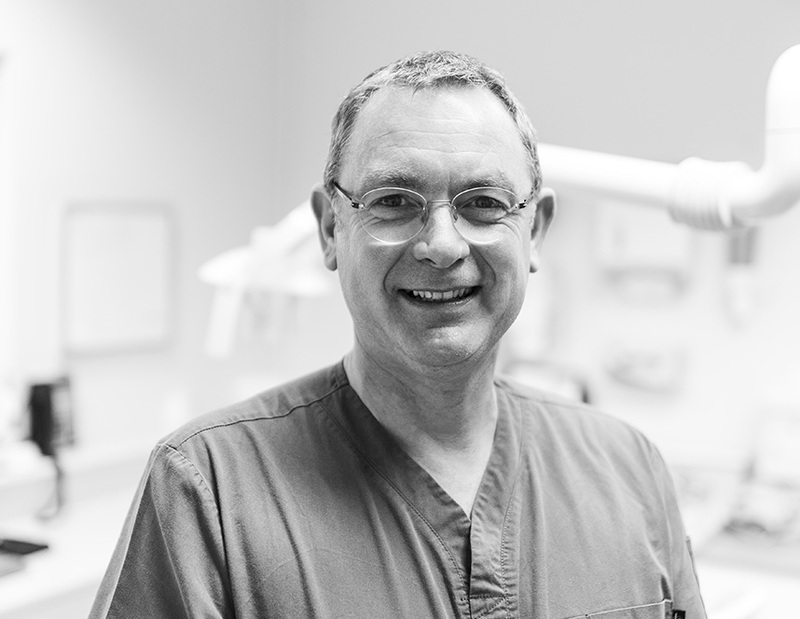 Dr. Robert Craig is responsible for all implant and referral work in the studio and possesses a wonderful mix of experience, passion and empathy. Implants are a permanent and incredibly effective treatment for the loss of one tooth, multiple teeth, dentures and full teeth replacement. 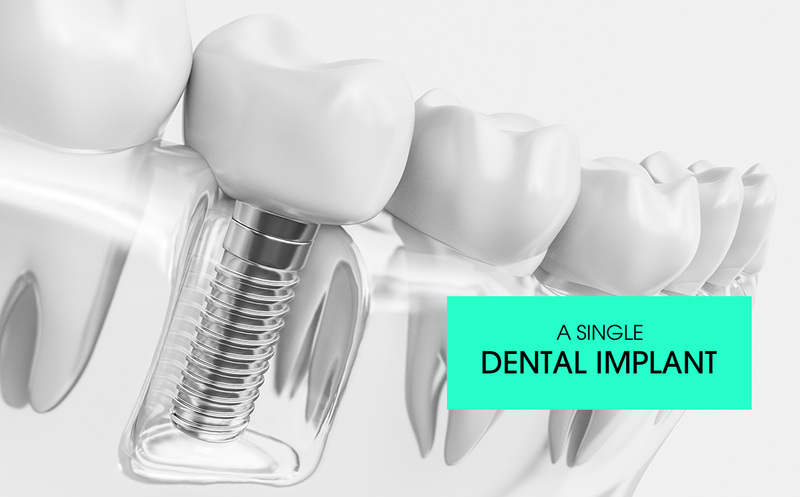 Dental Implants are a relatively common and proven restorative treatment with a long history of amazing results and clinical success. 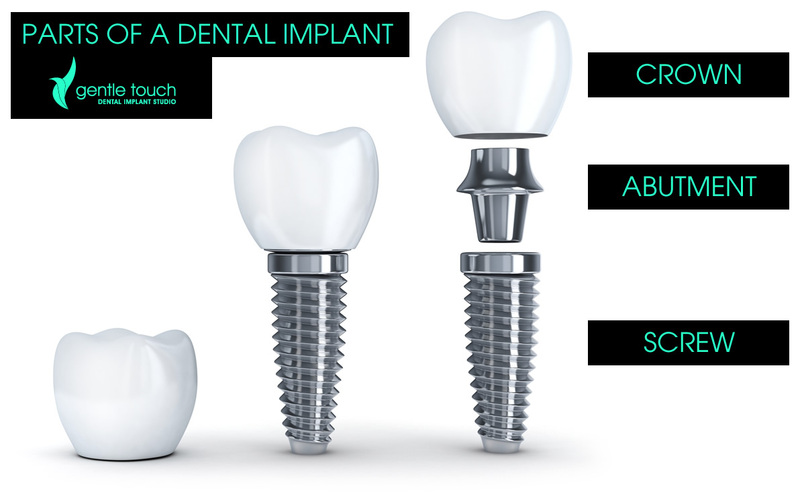 The implants are made from an artificial root made from precision-crafted biocompatible titanium that is surgically inserted beneath the gums. Over the course of 8-12 weeks the titanium root fully integrates with the jawbone, providing a strong, stable and long-lasting base for permanent crowns, bridges and dentures. Best of all, implants look and function like normal, healthy teeth and, with proper care, can last a lifetime. Apart from looking and feeling great, implants are a wonderful solution for anyone suffering from the devastating effects of tooth loss, such as difficulty chewing, talking and lack of confidence. A more natural smile- because implants are custom-made to suit your mouth they look almost exactly like your natural teeth. Your smile will look fantastic! Freedom to eat what you want- dental implants perform just like natural teeth so you no longer have to avoid those crunchy, sticky treats you love. No damage to neighboring teeth- other treatments, such as traditional bridges, require alterations of the surrounding teeth. Implants do not. A lifetime of comfort and stability- implants fuse with your bone structure and are made from biocompatible materials so they look and feel completely natural. A proven permanent solution- with proper care and a program of good oral hygiene there’s no reason your implants won’t last a lifetime. Cost effective- when compared to the long-term maintenance costs of other restorations, implants can actually be less expensive. When teeth are lost the jawbone can literally shrink and sink away, affecting the support for facial muscles, including the lips and cheeks, and causing a premature aging effect. Implants can protect against this loss of muscle and structural support and help maintain your natural looks. Sometimes, in order to support a dental implant, a bone graft is performed to increase the bone density. During the bone graft procedure, we will use either a bovine, porcine or vegan derived material that fuses with your own bone/tissue. Once the fusion is complete we can insert your implant. When there isn’t enough bone height in the upper jaw or the sinus is too narrow, a sinus lift may need to be performed before dental implants can be placed. During the sinus lift procedure, the sinuses are lifted and moved and the created space is filled with bone grafting material. In essence, we create more bone to support the implant and protect the sinus cavity. A gum graft is a surgical procedure used to cover exposed tooth root surfaces with grafted oral tissue. Trauma, aggressive brushing, periodontal disease caused by gingivitis and other conditions can leave the roots of your teeth dangerously exposed. When this happens, it is important to protect your teeth from further damage, or loss, with the gum grafting procedure. By using a crown lengthening procedure our dental team can improve your smile by exposing more of your natural tooth by reshaping or recontouring the bone and gum tissue. 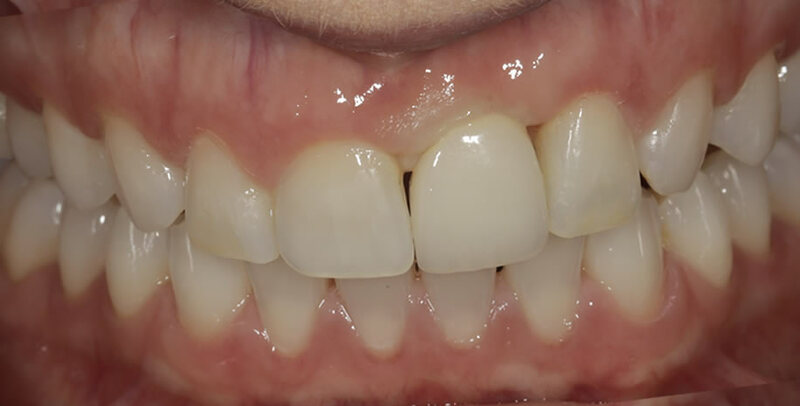 Whether it’s a single tooth or even the entire gum line, this treatment can help us create a more beautiful smile for you- especially for those whose teeth are covered in excess tissue, usually referred to as a ‘gummy’ smile. For complex cases requiring special care and attention, Dr. Robert Craig will take the time to work with each patient to deliver the best possible results. Robert’s experience in implant technology and cosmetic dentistry will help improve the smile of even the biggest challenges.